Fine Mexican Food Products, Inc. of Ontario California, is recalling over 1,400 cases of Frozen Avocado Pulp and over 1,800 cases of Avocado halves that have been distributed since June of 2010. 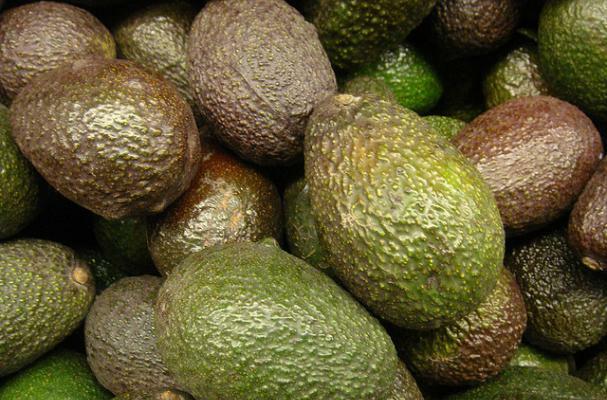 The Avocado products have the possibility of being contaminated with Listeria monocyteogenes. These 2 products are identified as FMP white label on the corrugated shipping carton and pack size is 2.2 lb. /bag 12 per shipping carton and Product code 00115 for Frozen Avocado Pulp. Pack size is 3 lb. /bag 8 bags per shipping carton and Product Code 00131 for 3 lb. IQF Avocado Halves respectively with expiration dates of June/July/August 2012. The recall was the result of multiple positive Listeria Monocytogenes results in 20 lbs. size avocado pulp manufactured at the same facility in Peru. Fine Mexican Food Products, Inc.